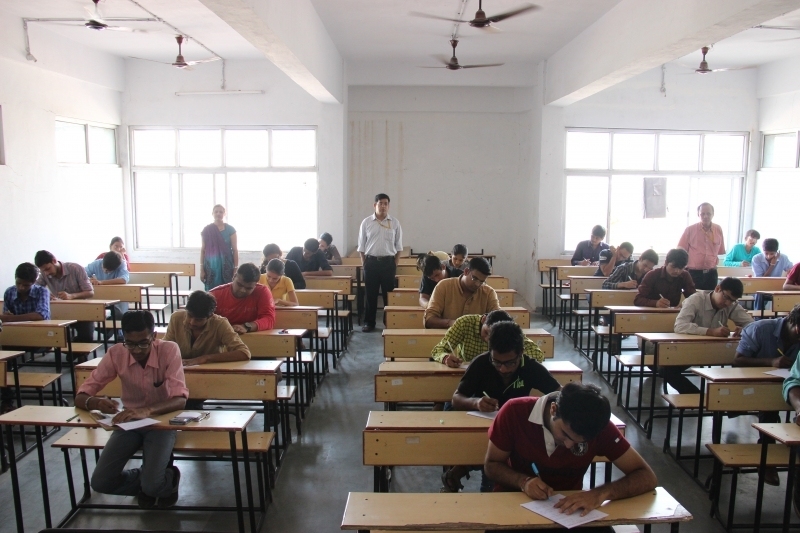 The campus houses the closely knit and integrated academic and administration blocks, the various computer lab, library, auditorium, pharmacy building and the workshop. The fantastic facade of the main building, the Doric columns, beautiful balusters, spacious corridors, contribute to the classic look of the campus. Moreover the wireless wire of wi-fi system connects the different parts of the campus, adding a hi-tech tint to it. The campus is a hub of regular curricular, co-curricular and extra curricular activities. Seminars, Workshops, Training programs, Adventure, Sports and Cultural activities make the life to buzz on the campus. It has got the status of fully automated campus. Smart Cards have been issued to each and every student. Members of the faculty and staff have also been provided with smart Cards to facility them in their day to day activity on the campus. The cards are being extensively used in Library, Canteen, transportation, Attendance. Classrooms are designed at par with international standards to provide a platform for uninterrupted and comfortable learning. Classrooms are the main platforms where effective learning takes place. They are spacious in size with quality furniture to support continuous and easy learning. lt confirms to the highest standard in quality, comfort and technology. It has hi-tech classrooms with state of art technological systems to impart education. The interactive systems add on to the threshold of Learning. 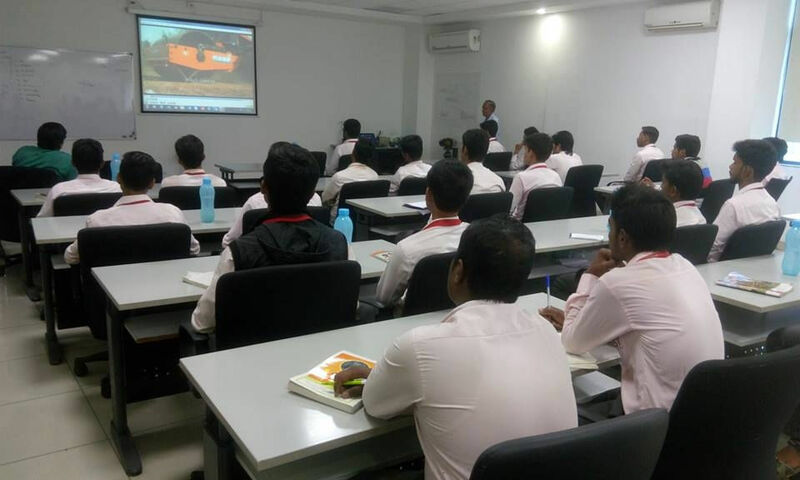 Malwa institute of Technology & Management has three seminar halls to facilitate the advanced methods of learning and developing a student as a successful member of the corporate world. The main seminar hall, named as Ramanujan Hall was inaugurated by Ms. Samiksha Gupta, Mayor of Gwalior on 5th September 2010. lt has a built-in stage, Public Address System, LCD Projector and Adjustable Furniture lt fulfils all the requirements of a place for advanced. 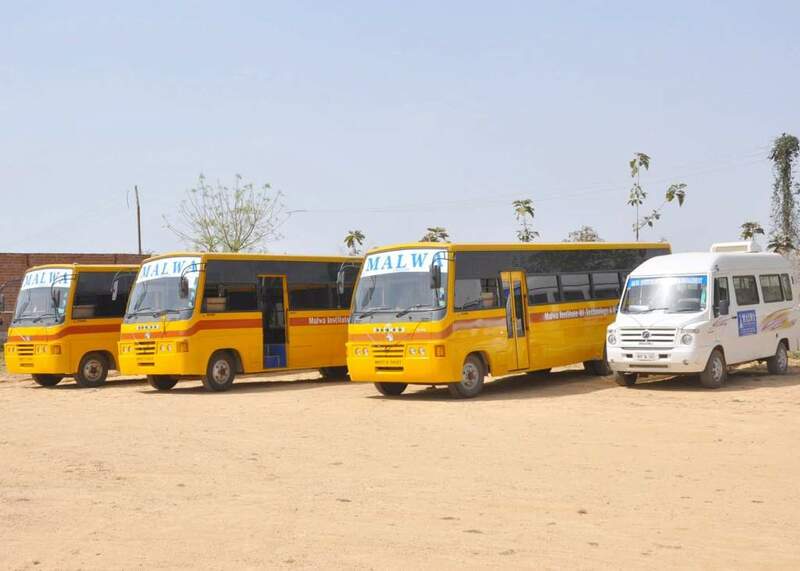 Bus service will be provided for the students from different piont in Gwalior and Dabra to the institute and back at very nominal charges. 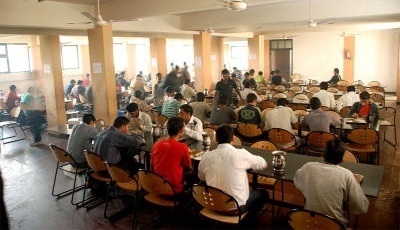 The ambience of canteen is hygienically pure to Serve healthy food, snacks, drinks, breakfast, meals etc. A well built Canteen is a nice place for little chit-chat and enjoying recess with your friends. There are two separate hostels For boys & girls for outstation students. 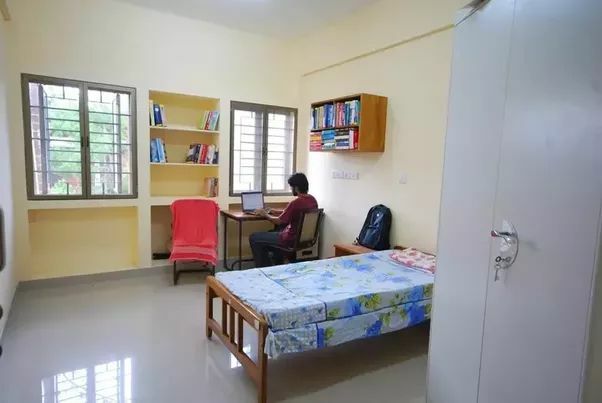 The rooms are well Furnished to make the stay of inmates comfortable With conditions compatible for their unhindered studies.